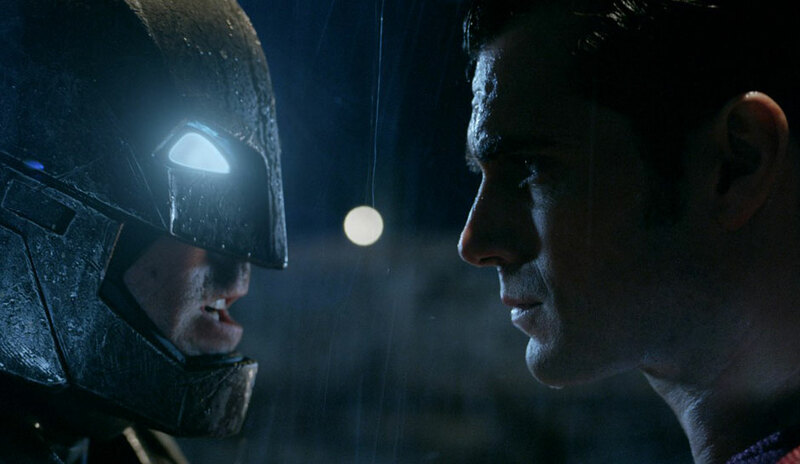 SoS PODCAST Ep 11: ‘Batman v Superman’: Box Office Success Equals Fans? Batman v Superman steamrolled into theaters this past weekend to record breaking Easter sales. But does it translate to into sales for comic book stores and other distribution platforms? And more importantly, does it equal more fans of comic books – the source material for these films? Plus, we announce the winner of the Comic Book Movie Film Franchise bracket in our March Madness Franchise Final Four!